This high quality Ceylon Cinnamon Leaf Oil comes from Cinnamonum verum (also called Laurus cinnamomum) from the Laurel (Lauraceae) plant family. This small and bushy evergreen tree is native to Sri Lanka. There are actually over 100 varieties of C. verum, with Cinnamonum zeylanicum (Ceylon cinnamon) and Cinnamomun aromaticum (Chinese cinnamon) as the most consumed. Cinnamon bark oil is extracted from the outer bark of the tree, resulting in a potent, perfume-quality essential oil. Cinnamon bark oil is extremely refined and therefore very expensive for everyday use, which is why many people settle for cinnamon leaf oil, as it’s lighter, cheaper, and ideal for regular use. Cinnamon leaf oil is often used as an additive in soaps and a flavoring to seasonings. As a disinfectant. 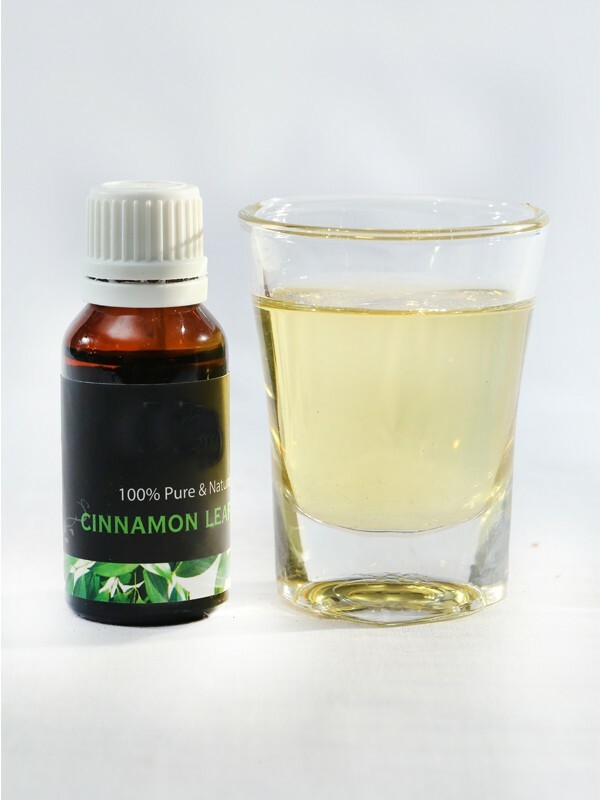 With its strong germicidal properties, cinnamon leaf oil works as a non-toxic natural disinfectant. 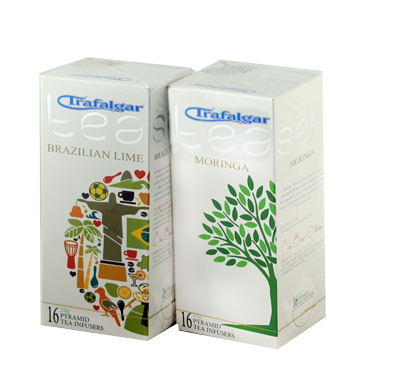 A facial scrub that has antiseptic properties to kill facial bacteria effectively. As an insect repellent. Studies found that it may even be more effective at repelling mosquitoes than the toxic chemical DEET. Cinnamon leaf has been proven to help ease muscular aches, sprains, rheumatism, and arthritis. It’s also used as a tonic that reduces drowsiness and gives you an energy boost if you’re physically and mentally exhausted. Cinnamon leaf also oil offers benefits against viral infections, such as coughs and colds, infected gallbladder, and bacteria that cause staph infections. When diffused using a vaporizer or burner, cinnamon leaf oil can help treat chest congestion and bronchitis. Cinnamon can also help remove blood impurities and even aid in improving blood circulation. Cinnamon leaf oil has gastric benefits as well, mainly because of its eugenol content. It works well for alleviating nausea, upset stomach, and diarrhea. It also works as an antibacterial agent that can promote good digestion.